The unit was an interdisciplinary one. Language & Literature teacher Melissa Cuculich and Individuals & Societies teacher Eric Hillebrand collaborated throughout so that questions about identity were threaded through the students’ literary and social studies inquiries. “It went very well because our different expertise meshed perfectly,” Ms. Cuculich said. 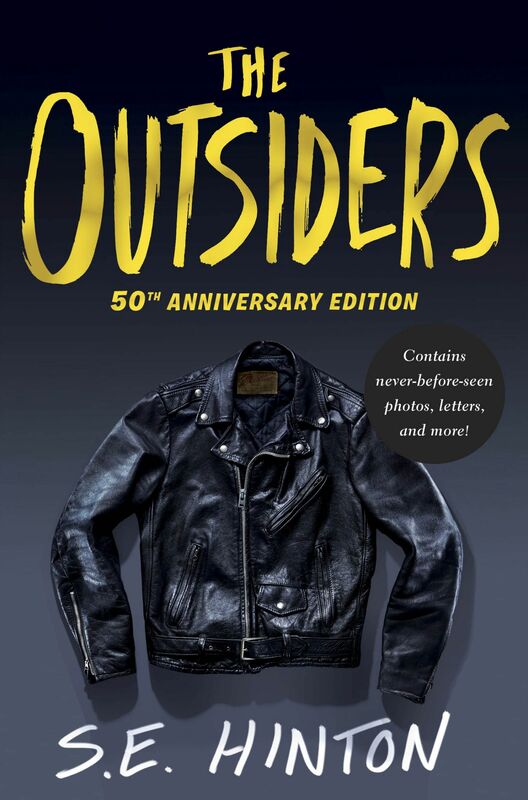 On the Language & Lit side, sixth-graders read The Outsiders — S.E. Hinton’s classic novel about groups of teenagers divided by socioeconomic differences. As they read, students considered questions about identity in relation to the novel and their own lives: Where does identity come from? How is it expressed? How does it change? As the summative project, students wrote their own memoirs. These writings usually focused on moments of change, such as the death of a parent or moving to a new school. And students paid attention to details that would reveal their personal identities. 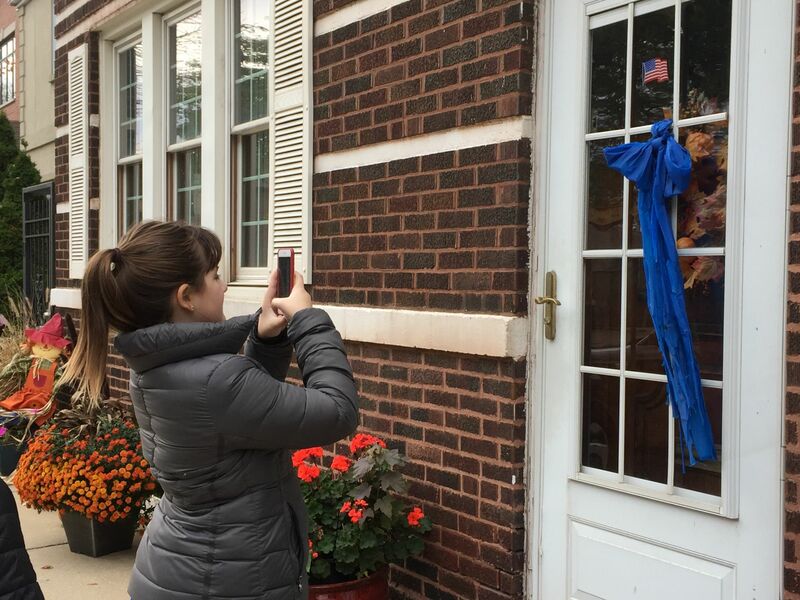 On the Individuals & Societies side, students explored the South Side neighborhood of Bridgeport, which is the home or birthplace of five Chicago mayors, including Richard J. Daley and his son, Richard M. Daley. Using digital maps, census data and other resources, students studied the neighborhood’s boundaries and history. They talked about the different ethnic groups that have called the area home. The centerpiece of this inquiry was a Field Study to the neighborhood. Students walked four blocks of two Bridgeport streets, recording signs of identity with their iPad cameras. “Before we went, we developed some hypotheses about how the community might express its identity,” Mr. Hillebrand said. “Would we see ‘Black Lives Matter’ signs or ‘Blue Lives Matter’ signs? 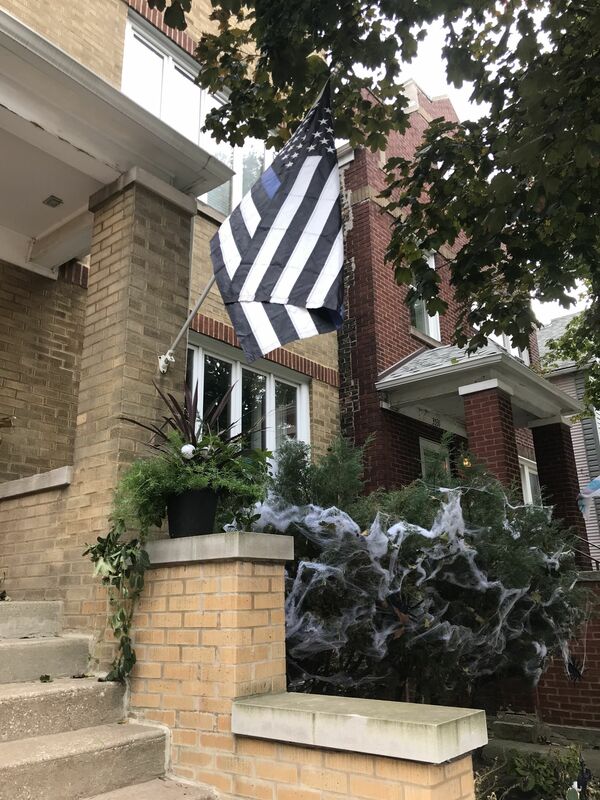 What kinds of flags would be waving — American flags, cultural flags, sports? As a summative project, students recorded personal reflections about the memoirs they had written in their Language & Literature class. In many cases, students provided commentary on their work, explaining choices they’d made. They also talked about the way time, place and space help create identity, which was a key theme of their Individuals & Societies work. “It was a good way to tie the two classes together,” Mr. Hillebrand said. 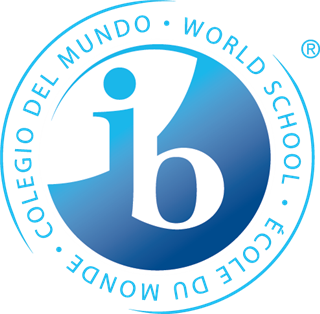 The Identity unit is part of the International Baccalaureate Middle Years Program at GEMS. The MYP, which serves students in grades 6 through 10, calls for at least one unit to be explored as an interdisciplinary inquiry.